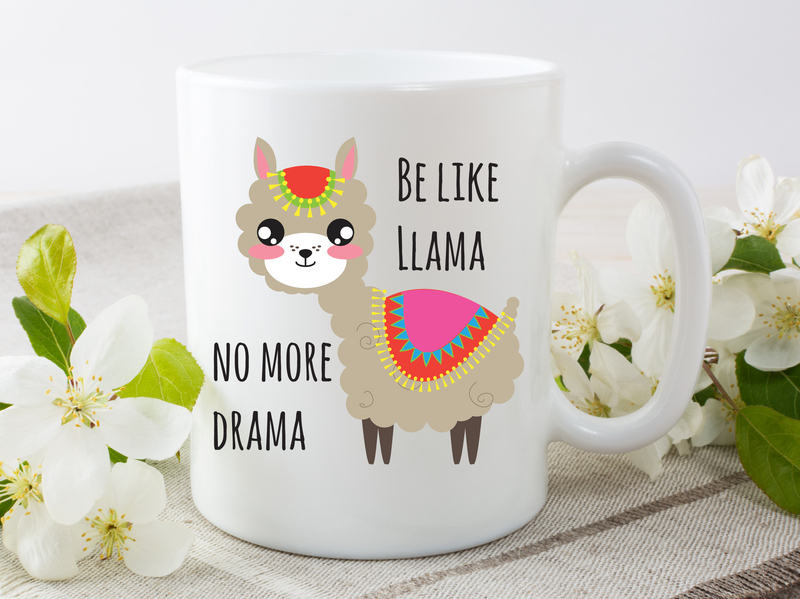 Llama Ceramic Mug | Llama Gifts | Mugs | Love Llamas | Llama Present. Home » Mugs » Non Swearing Mugs » Llama Ceramic Mug. 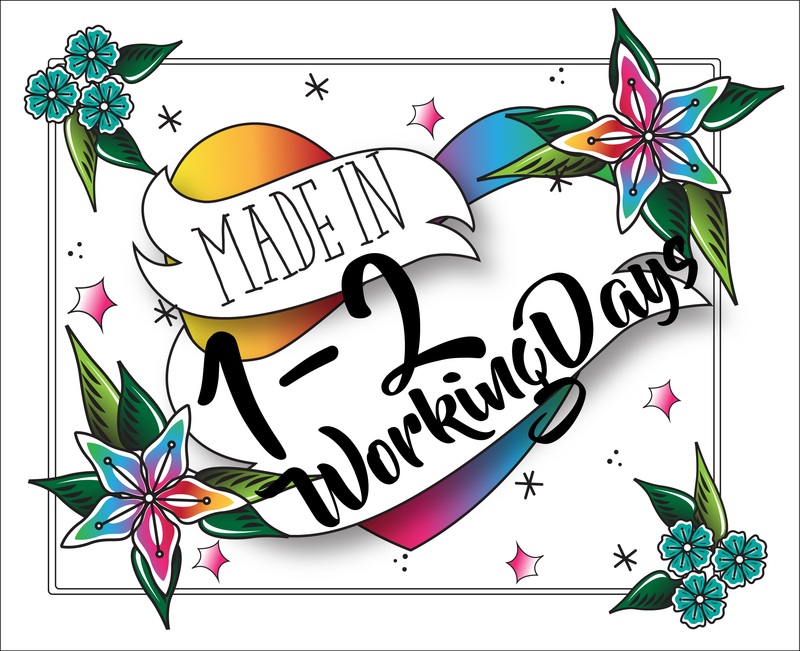 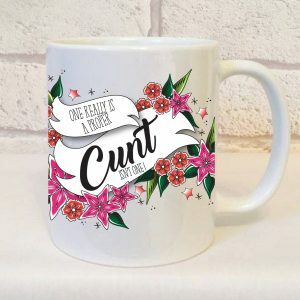 Introducing our exclusive designed Llama Ceramic Mug featuring our unique in house designs, we love to design and produce our collections and offer a fabulous range of gifts for the wonderful mums in your life. 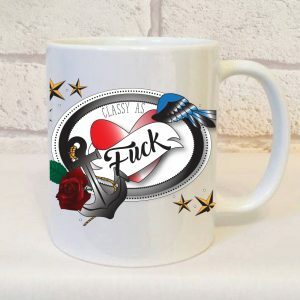 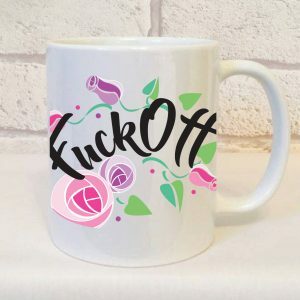 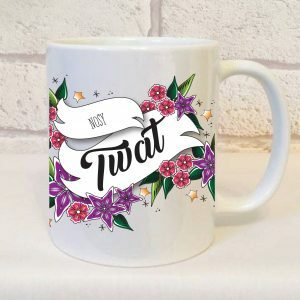 This mug is perfect for a inexpensive gift from the children for their mum, featuring our gorgeous in house designs and finished on both sides, they make the perfect gift for a mum on mothers day, her birthday or even as a stocking filler at Christmas..
* We send our Llama Ceramic Mug SIGNED FOR to ensure we have tracking information.